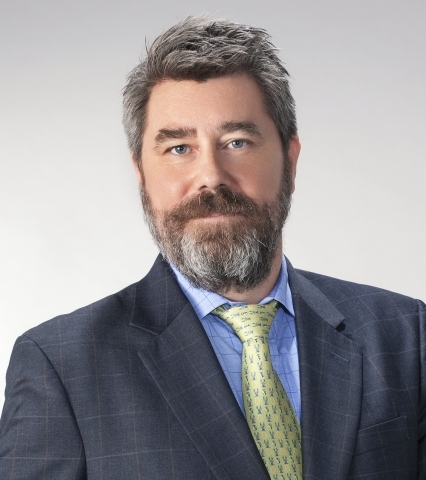 Van Ness Feldman LLP is pleased to announce that Eric C. Wagner, a former Honeywell executive has joined the firm’s Washington, DC office as a Senior Policy Advisor. Mr. Wagner brings years of experience advising clients on government relations matters related to oil and gas, aerospace, energy, technology and the defense and industrial automation industries to the firm. Prior to joining Van Ness Feldman, Eric served as an executive for Honeywell International, where he held several leadership positions including President of Honeywell Japan, Vice President of Business Development – Emerging Markets, and Vice President of Government Relations. Mr. Wagner’s focus at Van Ness Feldman is on providing clients with policy guidance and strategic advice with issues related to international government relations, export controls, government incentives and grants, energy, technology and national security. Prior to his time with Honeywell, Mr. Wagner served as Vice President for Defense and Aerospace at Denny Miller Associates, and finished a twenty-year military career as a Lieutenant Colonel in the U.S. Army. Eric also served as a Defense Fellow for Senator Patty Murray (D-WA). Mr. Wagner holds a Master’s Degree in Industrial and Technical Studies from California Polytechnic State University and a Bachelor’s degree in Biology from Seattle University. For more information about our government relations and consulting services related to project development in the areas of oil and gas, aerospace, energy, technology, defense, and industrial automation industries, Mr. Wagner can be reached at 202.298.1953 or via email at [email protected]. With over 100 professionals in Washington, DC and Seattle, Van Ness Feldman focuses on law and policy relating to energy, the environment, natural resources, land use, and real estate. Learn more at www.vnf.com.